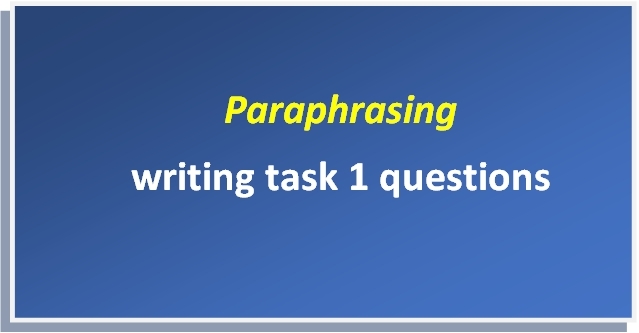 Your first sentence for writing task 1 should be a paraphrase of the question. 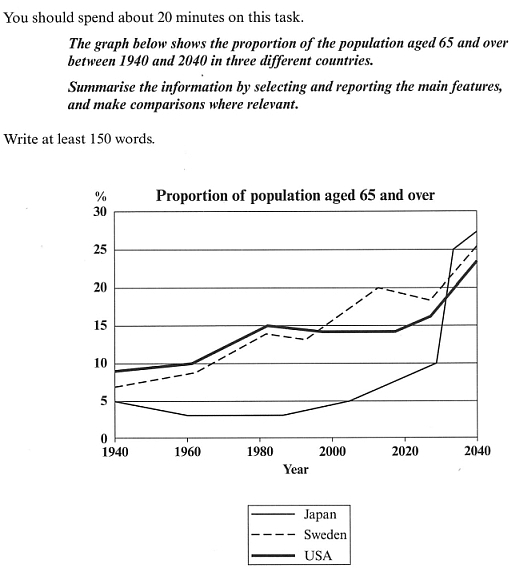 The line graph illustrates the percentage of people who are at least 65 years old in Japan Sweden and USA from 1940 to 2040. This free content is for members only. Please log in if you have a membership account (login box below for mobile users), or click here to join for free.